West Ohio Conference team in the Samara region. 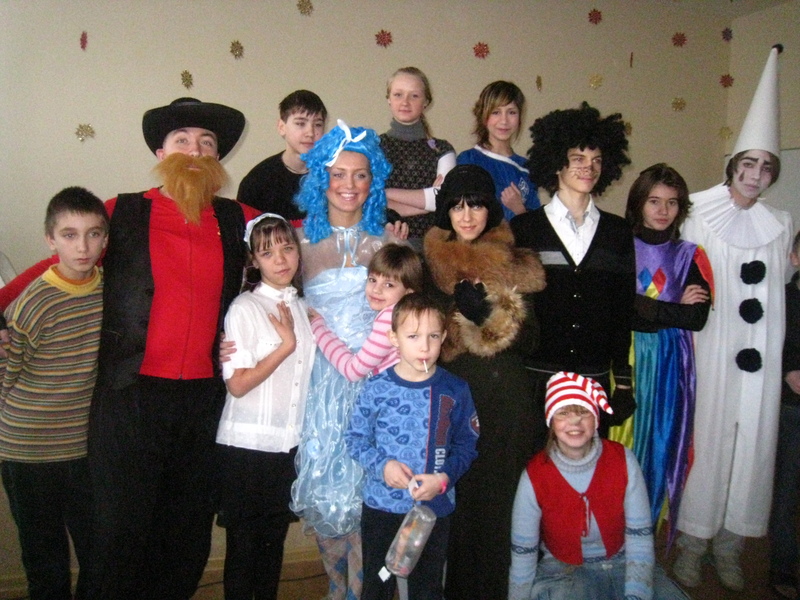 On the ninth of January youth group of Samara UMC wished children from Orphanage #1 Happy New Year and Merry Christmas presenting a performance. With Pinocchio and his friends children learnt about Jesus Christ, His birth, the importance of His coming, His gift and faith. During the performance boys and girls had a lot of fun by taking part in competitions, solving riddles and playing games. The celebration was a success! Communication, friendship and celebration with children of the orphanage has always been a great blessing!